This Web Site provides links to other Web Sites, both public and private, for informational purposes. KAMU makes no representations, guarantees, or warranties as to the accuracy, completeness, timeliness, or suitability for any purpose of the information provided via this Web site. KAMU specifically disclaims any and all liability and responsibility for any claims or damage that may arise as a result of KAMU providing the Web Site or the information it contains, or that may arise in any way with respect to any Web Sites maintained by third parties that link to the KAMU site or that the KAMU site links to. 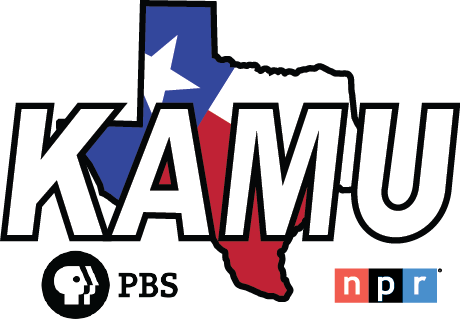 KAMU makes no effort to independently verify, and does not exert editorial control over, information on pages outside these domains: "kamu.tamu.edu", "kamu.publicbroadcasting.net", "kamu.drupal.publicbroadcasting.net", "www.publicbroadcasting.net/kamu", and kamutvfm.org. KAMU advises site visitors to read the privacy policies of any third-party sites accessed through this site. KAMU does not endorse any of the products, services, vendors, consultants, or documentation referenced in this Web Site, and any such link or other reference is for informational purposes only. If you have any questions, please contact our Web Administrator.